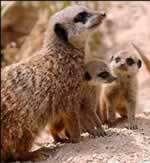 Meerkats are Actually Baby-Killing Cannibals. 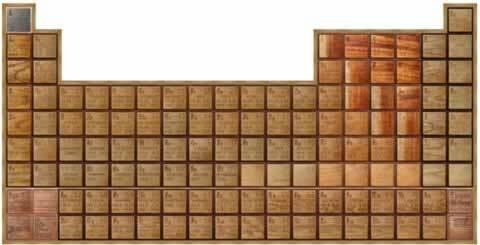 Theodore Gray's Wooden Periodic Table. 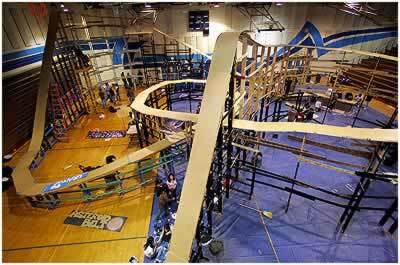 Royal Oak Intermediate School's Roller Coaster.